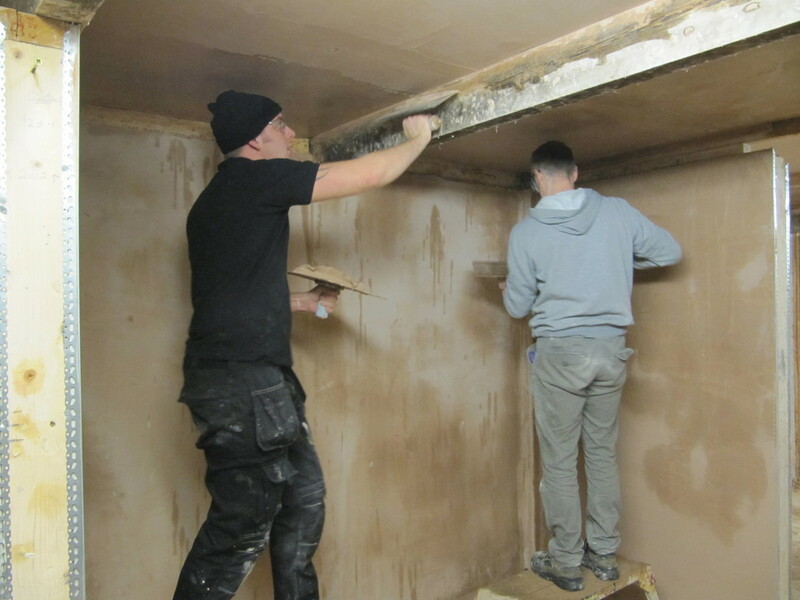 ﻿A £125 Deposit is required to secure a place on a course, which can be paid by Cheque or Bank Transfer. 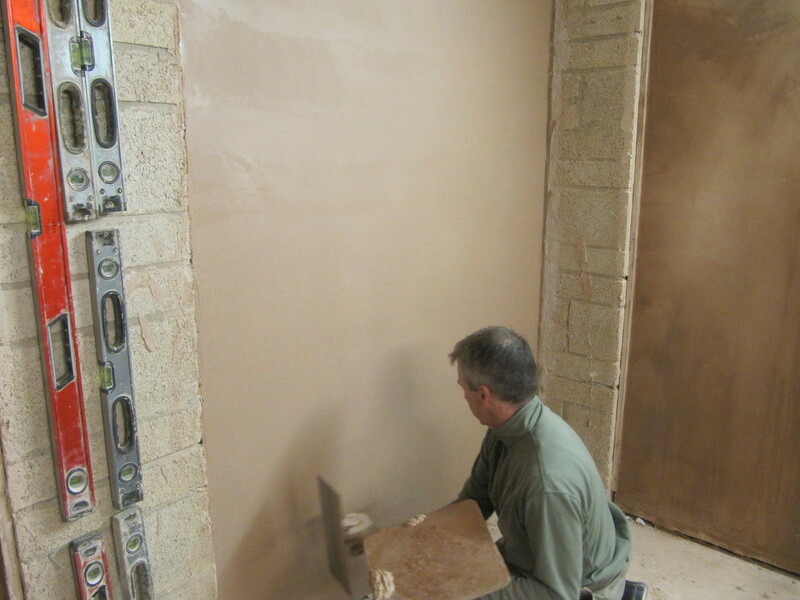 The different types of plaster mix and on what surfaces to use them. 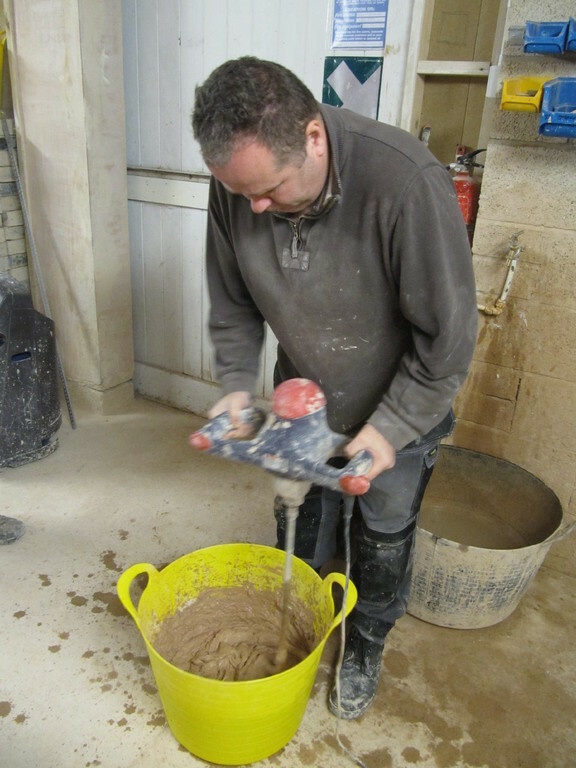 The different types of render mix and how to apply them. 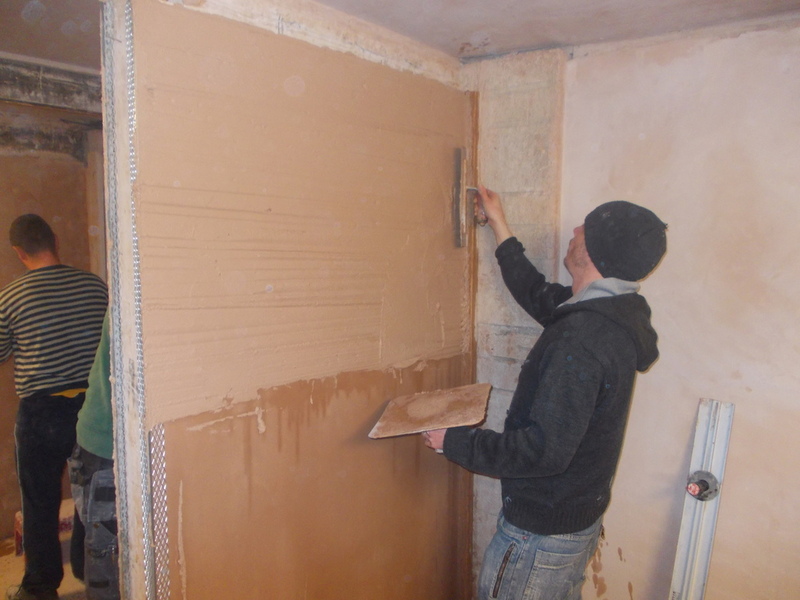 Cut and fix plaster board to walls and ceilings with screws, nails and dabs. 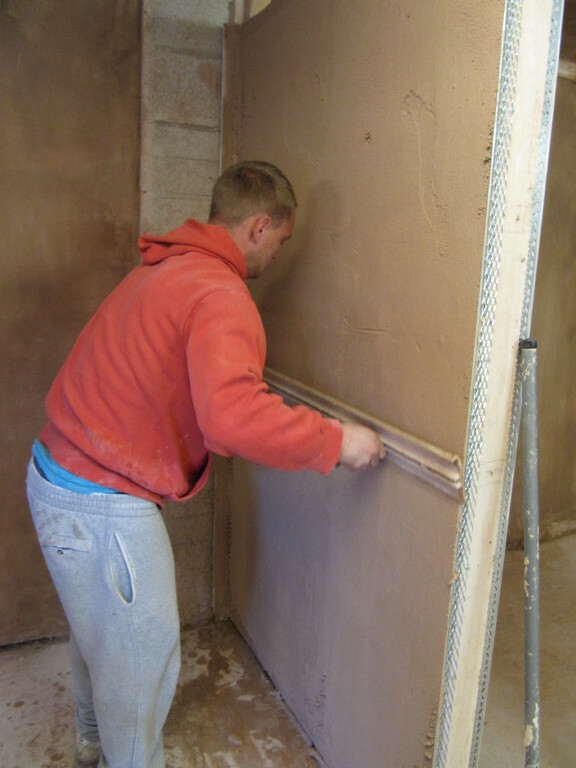 Scrim Tape standard and internal joints. 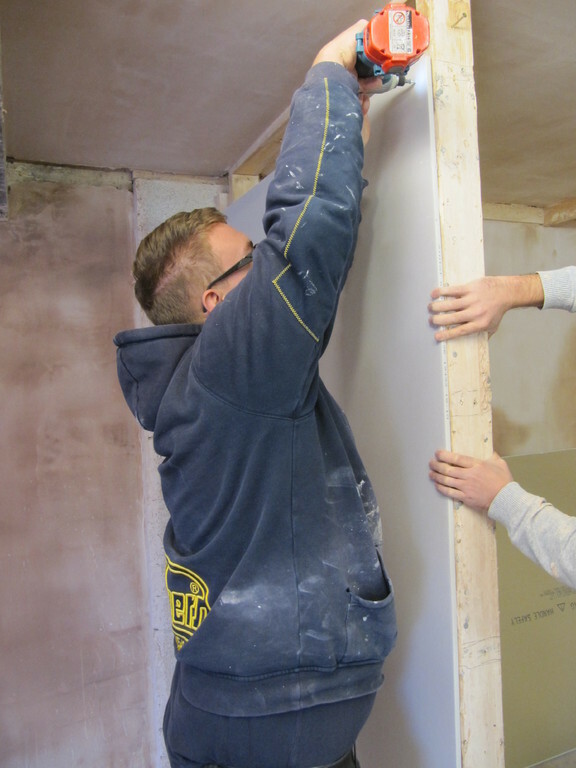 Correctly cut and fix angle bead. 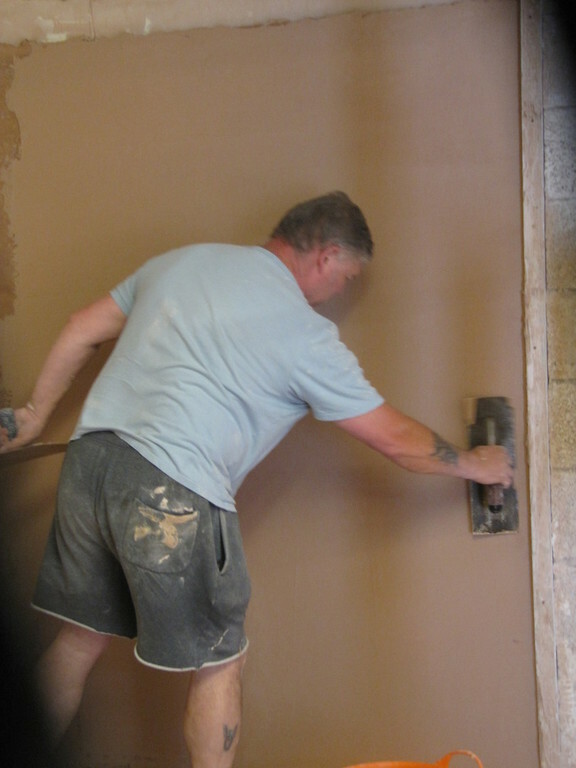 Mix plastering materials to achieve the best possible consistency. 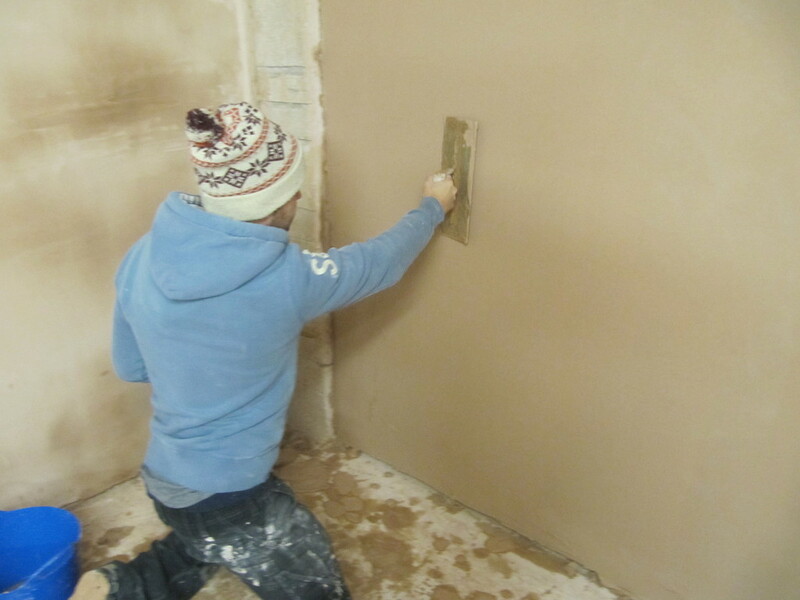 Apply plaster to the wall practicing angles of trowel applications to achieve the best possible finish on wet & drying plaster. 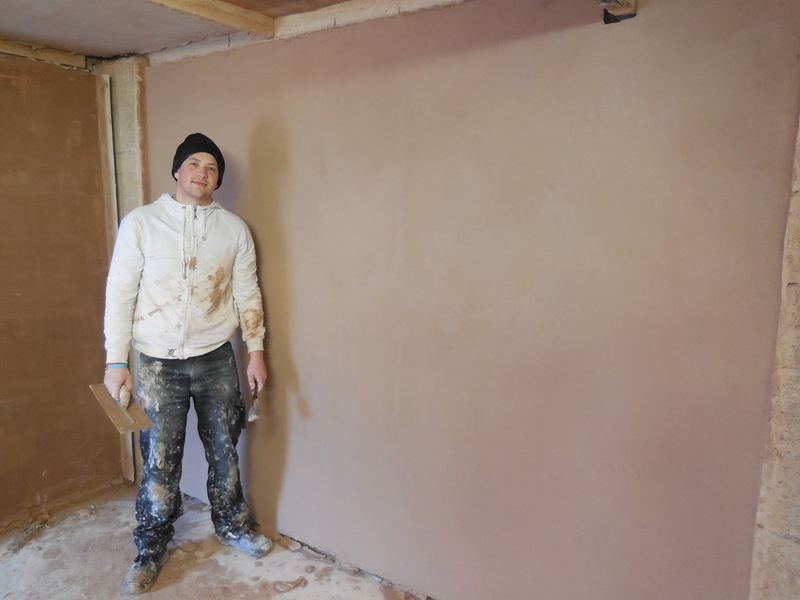 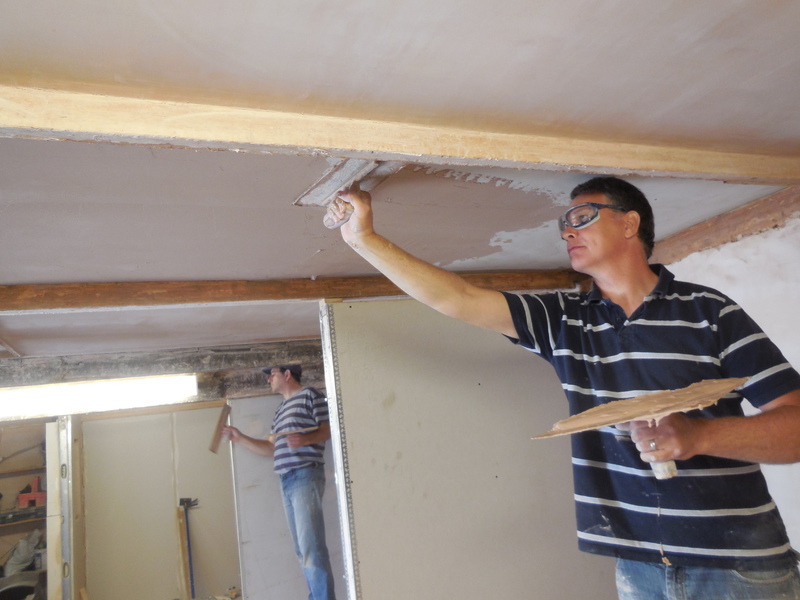 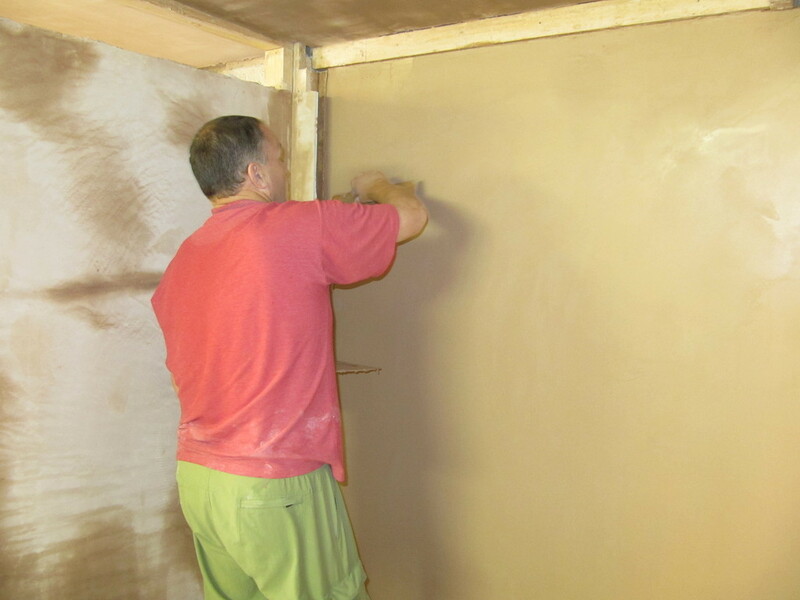 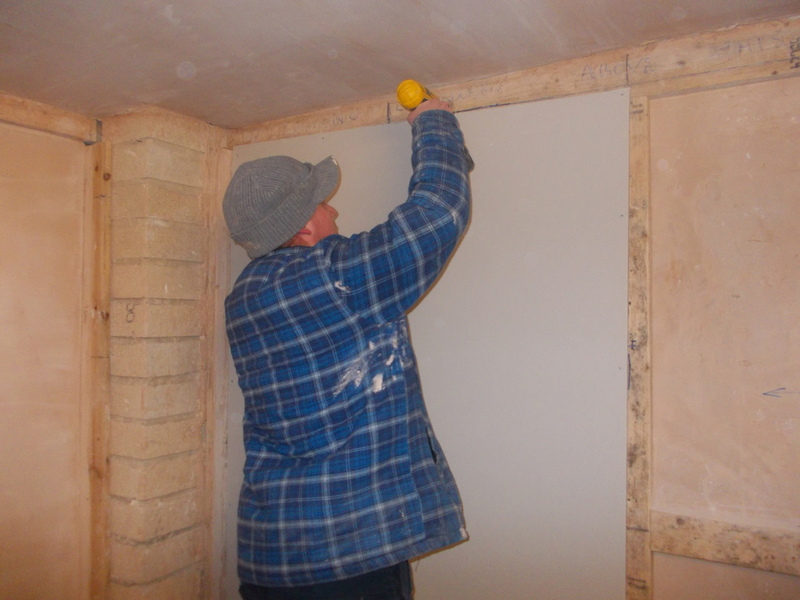 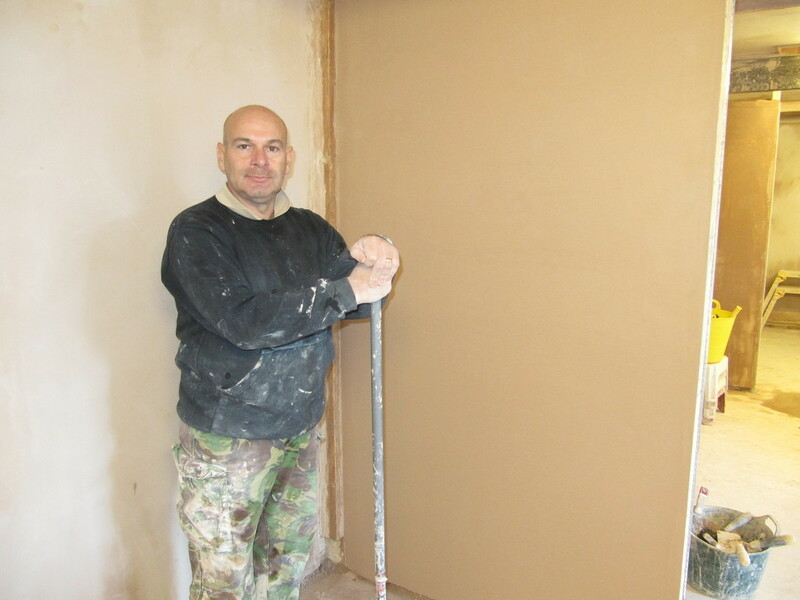 Prepare surfaces before plastering using bonding plaster and finishing plaster, ensuring a flat finish is achieved ready for decorating. 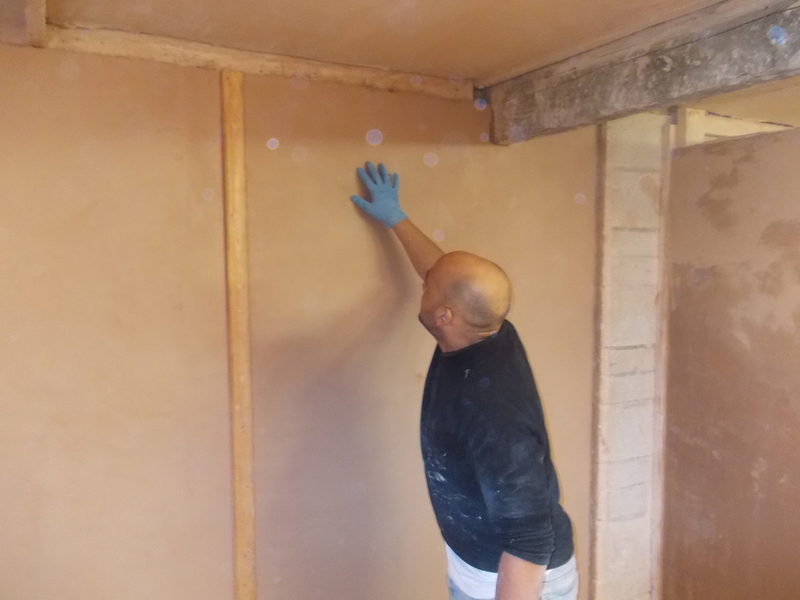 Repair damaged plaster to make good. 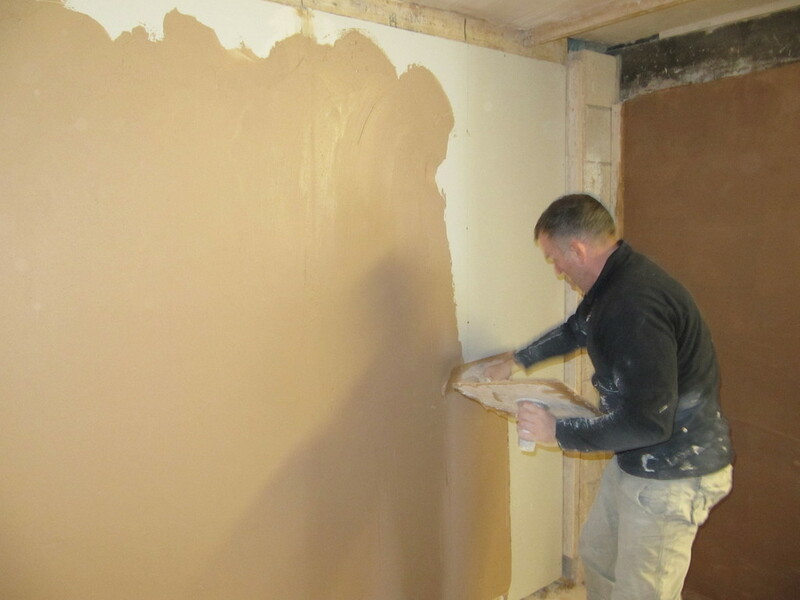 Apply PVA adhesive Unibond to existing surfaces. 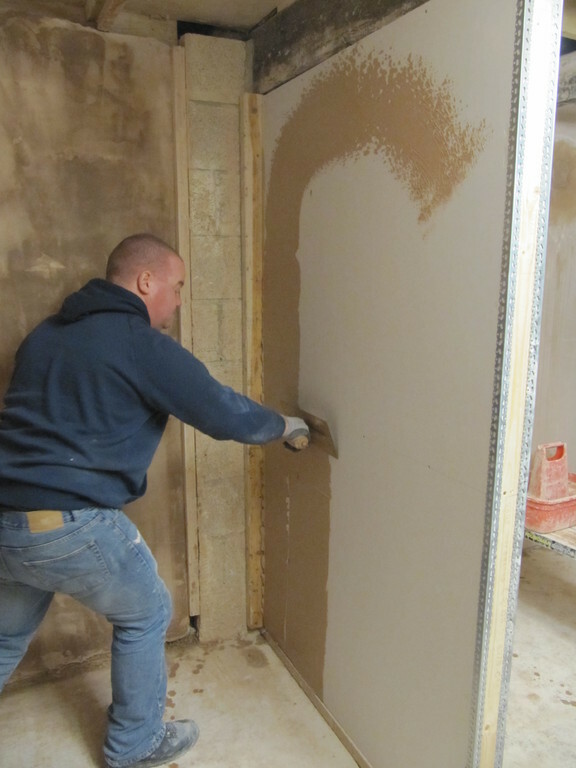 Ergonomically work an area for maximum efficiency. 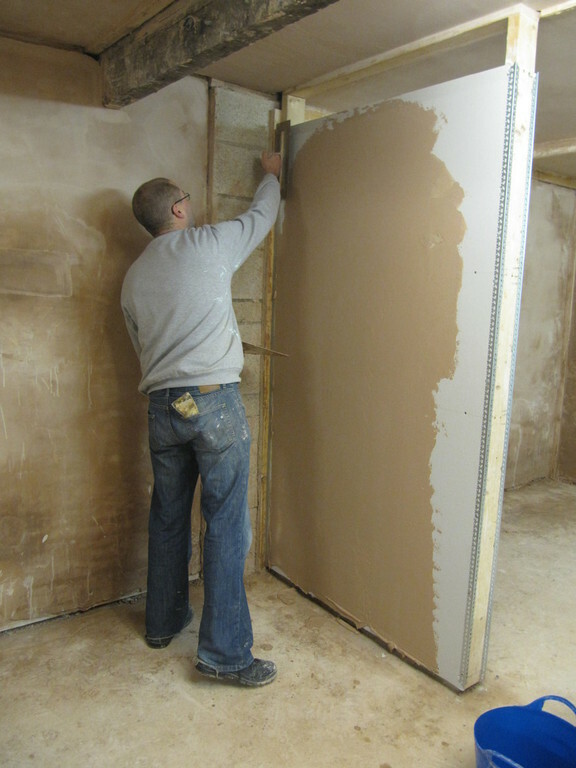 Render Internal walls using a Hardwall mix. 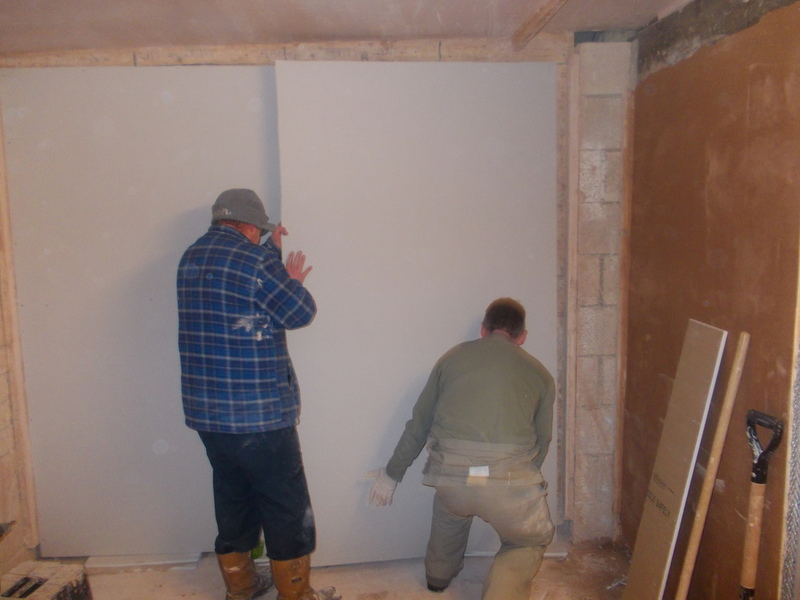 Render external walls using a sand and cement / lime mix.